A Hong Kong-Based training company launched by Blackwater founder Erik Prince is reportedly building a training center in the controversial Western Chinese region of Xinjiang according to Reuters, citing a company statement from Prince's Frontier Services Group (FSG). While the exact details of the $600,000 (4 million yuan) project weren't disclosed, a state media report said that the facility will be able to train 8,000 people a year. Despite being the founder, Executive Director and Deputy Chairman of FSG, Prince says he had "no knowledge or involvement" in the preliminary memorandum for the base, according to Reuters. 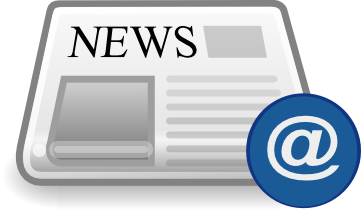 A Hong Kong-based spokesman for FSG told Reuters on Friday that the statement was “published in error by a staff member in Beijing” and had been taken off FSG’s website. The removed statement had said that FSG signed a deal with the Kashgar Caohu industrial park in Tumxuk city in southern Xinjiang to build a training center. Xinjiang is a strategically important component of China's sprawling Belt and Road trade infrastructure. 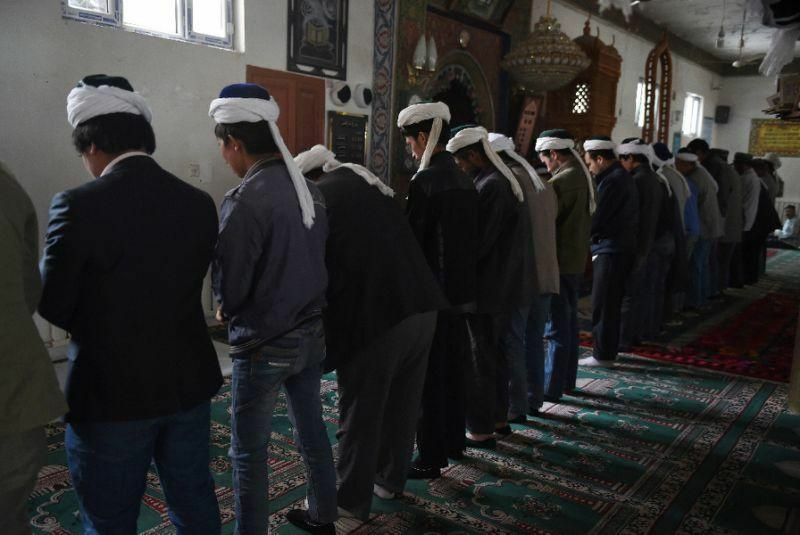 It has also drawn sharp criticism for China's mass incarceration of up to one million dissidents, mostly of the Muslim ethnic Uighur minority. Beijing has insisted that these "re-education camps" are peaceful, and instill compliance and Chinese values. Ex-detainees say the facilities are little more than prisons. In October, AFP reported how one local government prefecture's purchases had little to do with education and included 2,768 police batons, 550 electric cattle prods, 1,367 pairs of handcuffs, and 2,792 cans of pepper spray. -AFP via Yahoo! Prince, a former Navy SEAL and brother of US Education Secretary Betsy DeVos, has come under fire for FSG's contracts in the Xinjiang region due to the severe security crackdowns and mass incarcerations by Chinese authorities. FSG manages "the largest private security training school in China" for Beijing's International Security Defense College, which trains police and military experience on handling detainees, hostage situations and terrorist attacks. As of May, 2018 FSG had trained over 5,000 Chinese military personnel, 500 SWAT specialists, 200 plainclothes police officers, 200 railway police officers, and 300 overseas military police officers according to the Washington Post, citing school's promotional material. "He cloaks himself in the American flag when he’s seeking a U.S. contract, but he is the hood ornament of the new era of the military industrial complex and a set of mercenaries who work for countries, oligarchs and random billionaires," said former military contractor Sean McFate, who wrote a book about private armies, "The Modern Mercenary." "The Pentagon and national security establishment view Erik as a pariah," he added. Only weeks ago Prince told Fox Business that private military contractors could replace the U.S. troops that are currently withdrawing from Syria. This followed a similar proposal Prince reportedly made through White House channels in 2017 to privatize the fight against the Taliban in Afghanistan — which some contractor industry analysts have suggested Trump was "sympathetic". Prince has touted the plan as fixing failed US policy in the Middle East: “The United States doesn’t have a long-term strategic obligation to stay in Syria. But, I also think it’s not a good idea to abandon our allies,” he told Fox at the time. Thus while Prince is now essentially operating under the approval and authority of Beijing, he's floating the idea that his own mercenaries could replace US troops abroad. This also as China plans its own launch of a Blackwater-style agency for offshore security — something which no doubt Price is being consulted on. In a statement last year to the Post, FSG wrote: "Erik Prince is a proud American who would never seek to undermine the national interest. FSG is an international company with operations in China and is listed in Hong Kong. It aims to support infrastructure projects internationally to serve its clients’ needs in the interest of shareholders and does not support a political agenda." Prince defended himself last year, noting that FSG was focusing on protecting Chinese enterprises in Africa and Asia, not Beijing's diplomatic policies. However, he has said that his business in China "is not a patriotic endeavor." Instead, Prince seeks "to build a great business and make some money doing it." Controversial founder and ex-CEO of the private security firm Blackwater, Erik Prince told Fox Business this week that private military contractors could replace the U.S. troops that are withdrawing from Syria. 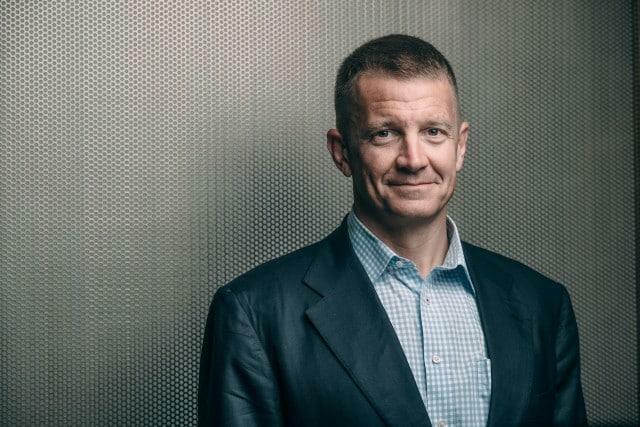 Erik Prince, the founder of private security firm Blackwater, plans to raise as much as $500m to capitalize on the rush into metals required for batteries used in electric cars, according to the Financial Times. Erik Prince, the brain behind the infamous private military firm Blackwater, is now in China training security forces. Prince is partially responsible for modernizing the private army for the post 9/11 world, outsourcing militaries to cheap, specialized labor pools and skirting traditional regulations meant to ensure accountability for armed forces. Blackwater Security founder Erik Prince will partner with at least one of the state-owned Mozambican companies at the center of a hidden-loan scandal that resulted in the country defaulting on its debt this year.